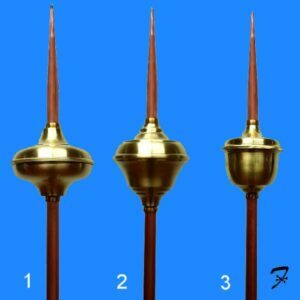 Copper Roof Finials - Scrolls, Finials In Stock, Sale Finials - 10% off! 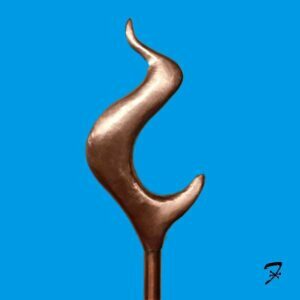 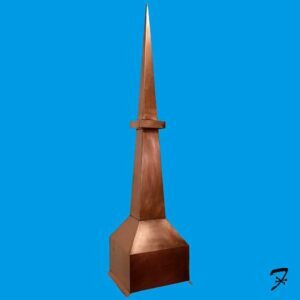 Copper Roof Finials - Figurative, Finials In Stock, Sale Finials - 10% off! 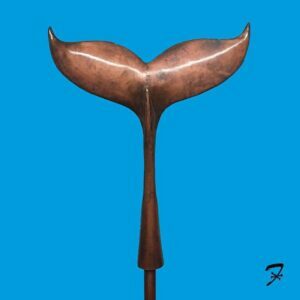 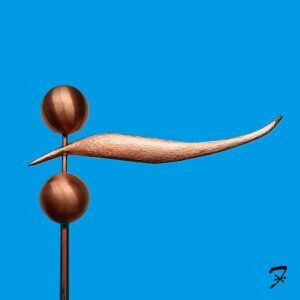 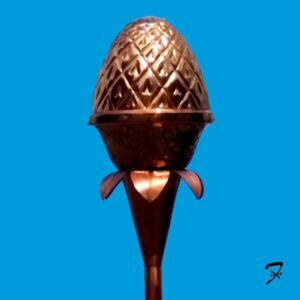 Copper Roof Finials - Figurative, Finials In Stock, Sale Finials - 10% off!, Sale Weathervanes - 20% off! 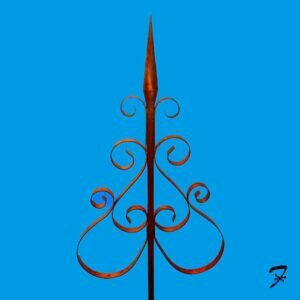 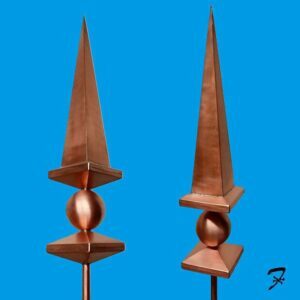 Copper Roof Finials - Spike, Finials In Stock, Sale Finials - 10% off!